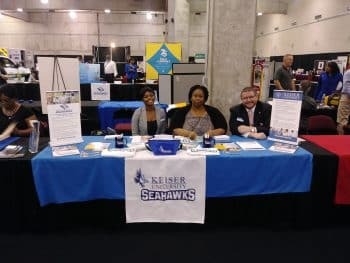 The Tallahassee campus participated in the 3rd Annual Leon Works Career Expo. 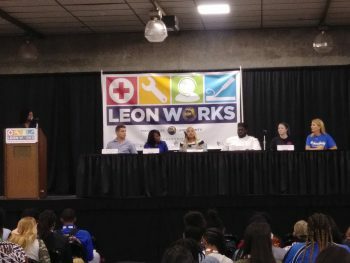 Campus President Maria Mead was a panelist in the Educational Roundtable discussions addressing 500 local community high school seniors, administrators, school leaders and community partners. 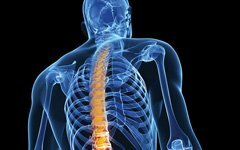 As an educational partner of the expo the campus showcased several academic degree programs of study hosting eight booths at the event. 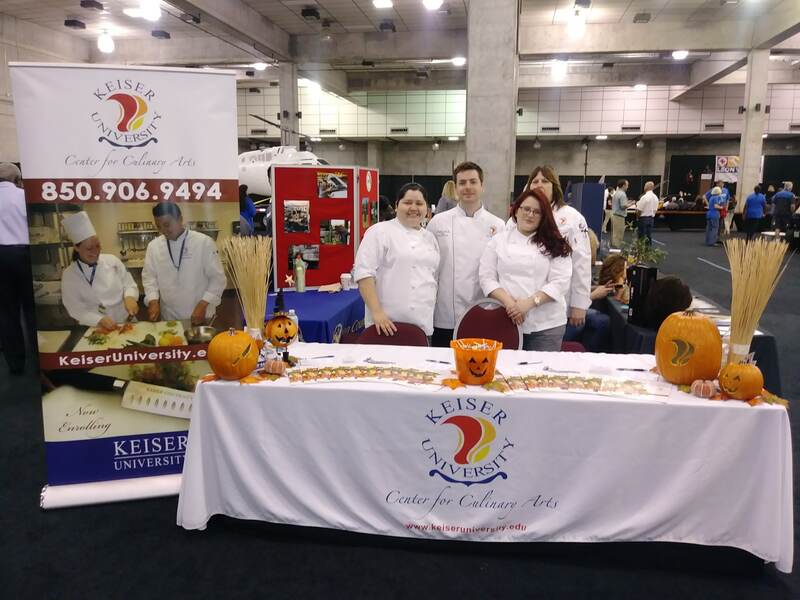 It was an amazing experience for Keiser University staff and faculty to meet and greet with the community’s future nurses, therapists, technicians, paralegals, and chefs. 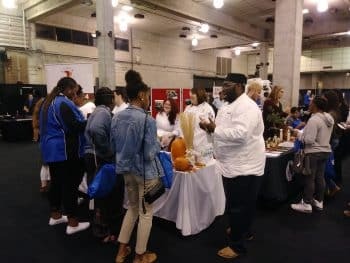 The expo included mock job interviews, resume writing workshops, presentations on professionalism, and a roundtable discussion from educational institutions in Leon County. 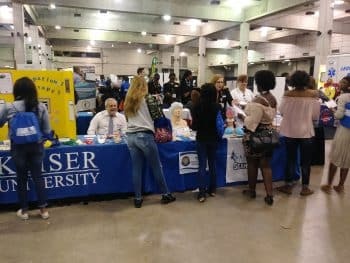 The community had direct access to over 80 vendors offering career opportunities in healthcare, hospitality, business, legal, and trade industries.